The cIRcle staff is pleased to report that with the help of members from UBC IT and Technical Services they have begun working on the upgrade of our DSpace repository software from version 3.1 to 5.1.
cIRcle is upgrading two versions which will result in a number of service improvements for researchers and library staff such as integration with the new Open Collections search portal. 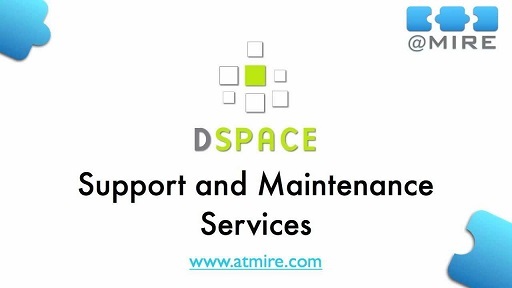 The anticipated date for full implementation of DSpace 5.1 is the end of August 2015. In order to meet this goal, cIRcle staff will have limited capacity to take on new projects to add content to cIRcle until the upgrade goes live. During the month of August, your patience and understanding is greatly appreciated as staff response time to your requests for information or technical assistance may be slow. For non-urgent requests, please consider contacting cIRcle in the fall when they may be better able to assist you. Stay tuned for more details about cIRcle’s DSpace 5.1 upgrade highlighting its new features and for the Open Collections search portal launch in Fall 2015 as part of the Library’s 100th anniversary. Posted in Uncategorized | Comments Off on Industry Trends: What’s the Deal with Pop-Up Shops?